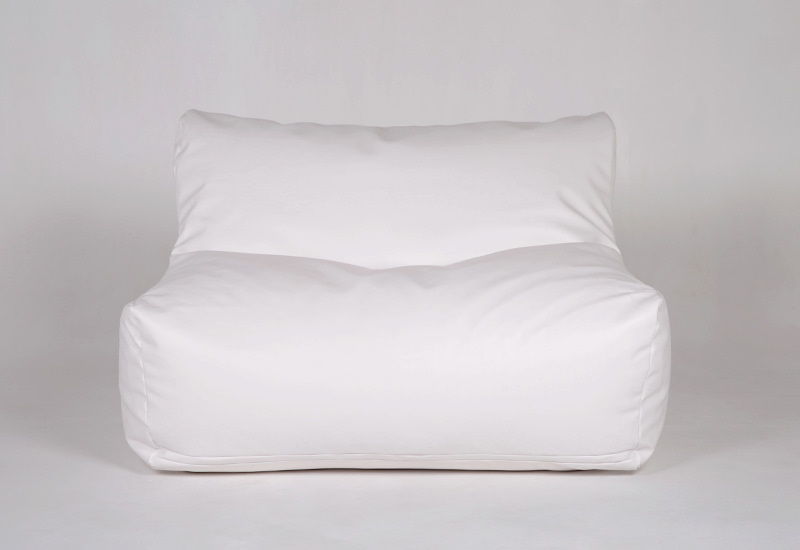 If you are not happy with your bean bag(s) for any reason within 30 days of delivery we send you a 100% refund. Beans are not included, they can be purchased from stores such as Target, Big W and KMart. 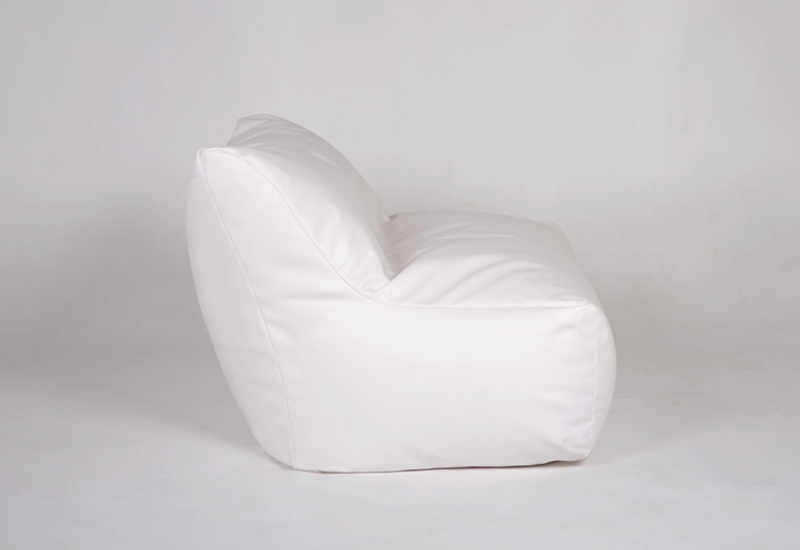 How could you improve on our best selling Single Bliss Chair? Make it a double! 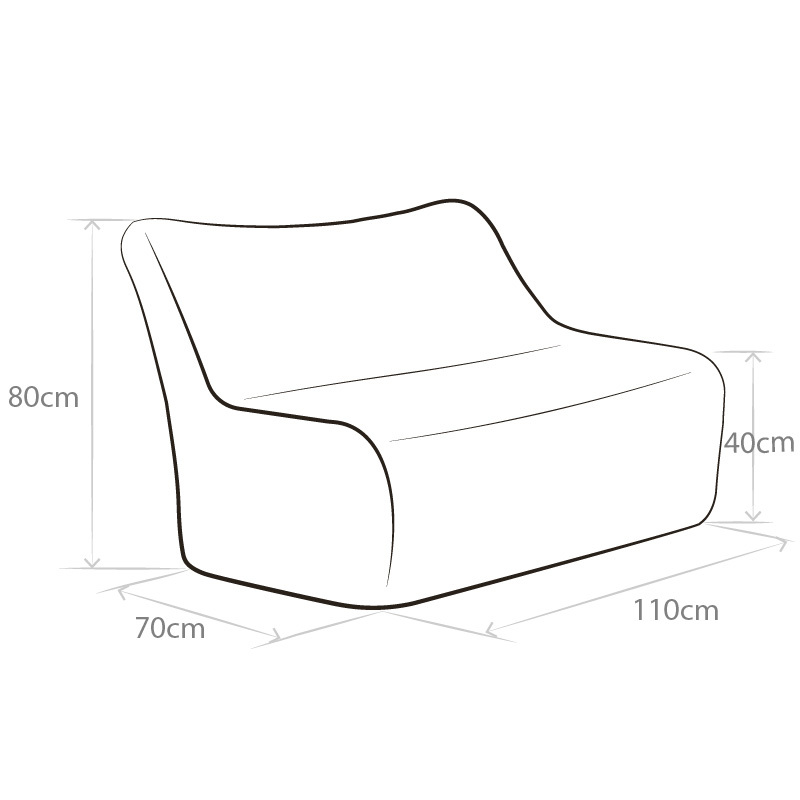 The two Seater Bliss Chair is just the right height from the ground, so the proportions matche nicely with existing furniture. 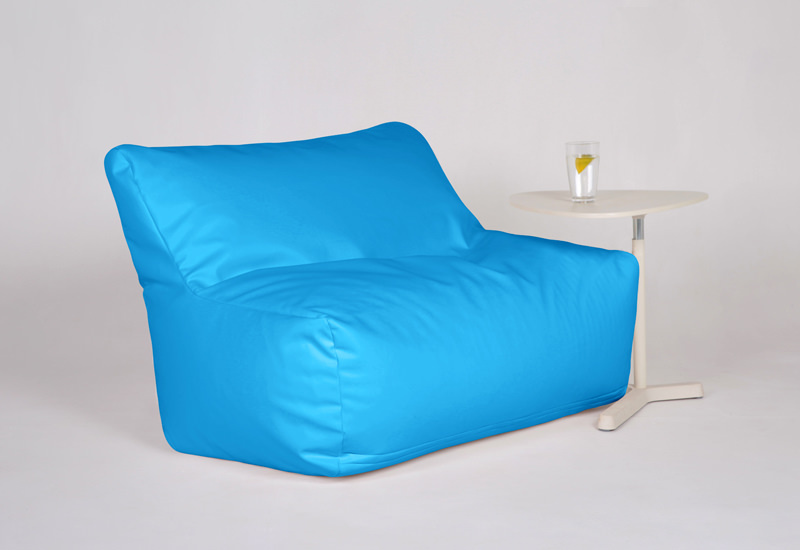 Take the entire bean bag for your self, bring a mate or snuggle with a loved one. Easy to move around, position in any way you want. Know that even one of our largest furniture pieces has been made made to last a lifetime. Dress it up with a throw rug, cushion or simply let your inner designer create a colour combination perfect for you. So comfortable for outdoor movies and very romantic to sit together with your husband. Being marine grade vinyl it still looks brand new after many uses and is perfect to sit by the sea and watch the sun set in comfort and style. Many wonderful memories created in my Bliss Bean Bag. Love it so much!! 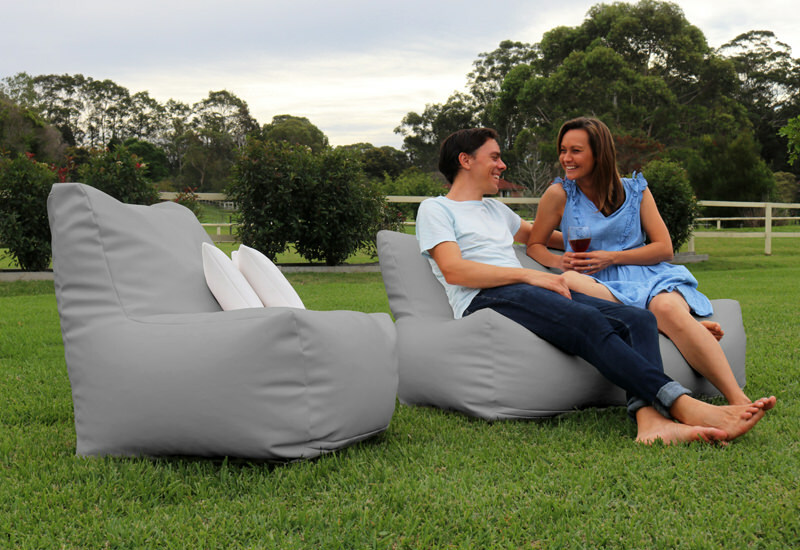 I just want to let you know how happy my girlfriend and I are with our 2-seater lounge Bliss Bean Bag! It’s the most popular seat in the house and is so versatile – we keep it in our lounge room, but often pick it up and put it in the courtyard as additional seating when entertaining guests. 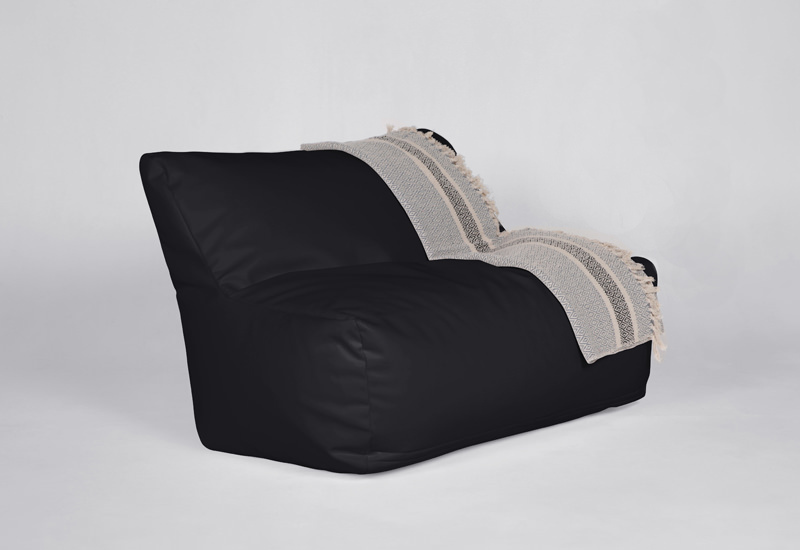 The durable vinyl is more than holding up to the frequent outdoor use, and the internal fabric divider makes this the most comfortable chair to wiggle in to and read a book on my own. Congratulations on making such a quality product. We love our bliss bean bags and ottomans, they have helped brighten up our “staff hub”, the colours are amazing and are coordinated with our artwork. 10/10!!! I bought the two bean bags for my parents for xmas and they LOVE them. We travelled to Thailand last year and all the bars along the beach have bean bags and my parents thought I was such a good idea and living across the road from little Manly beach she said to dad we should get some and take them over to the beach or park in an afternoon with a few drinks and a book! The idea slipped their mind but when Xmas came around I thought yes it’s the perfect gift! I looked at several websites but your site and products looked the best and I certainly wasn’t disappointed! I even ordered very close to Xmas but you guys said not a problem we’ll get them out to you in time! We purchased your largest bean bag for therapeutic use as a crash mat for the kids. We have filled it with foam off cuts and they use it with a mini tramp. We are so pleased with the purchase because not only does it serve the purpose it also looks good. 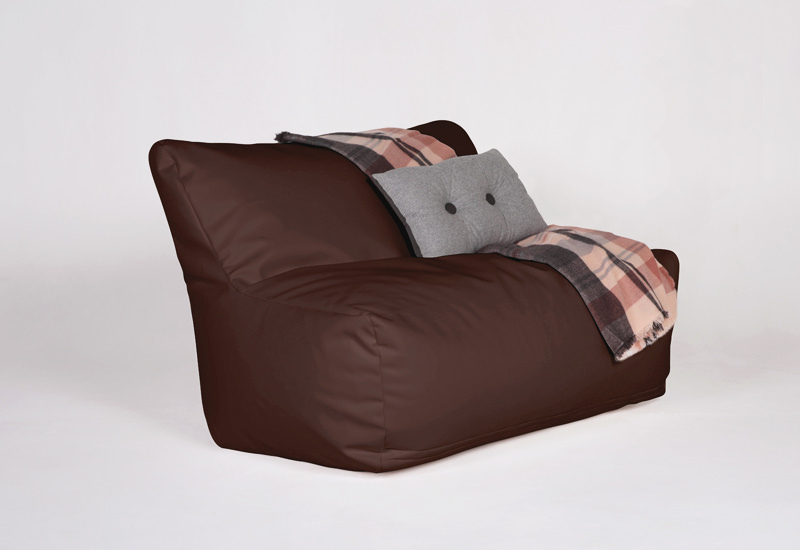 I am particularly pleased because I looked at many other websites and brands of bean bags but chose yours because it was both practical and stylish. I am happy with my choice. Although it was more expensive than others I think it was definitely worth the extra cost for the quality. Sturdy and strong. Very comfy. Would recommend to anyone. Just love it. 550 Litres of Beans Req. Durability, safety and attractiveness were our criteria for the fabric, and we found these characteristics in a specific marine grade vinyl. Available in 16 vibrant colours and 120 colour combinations. 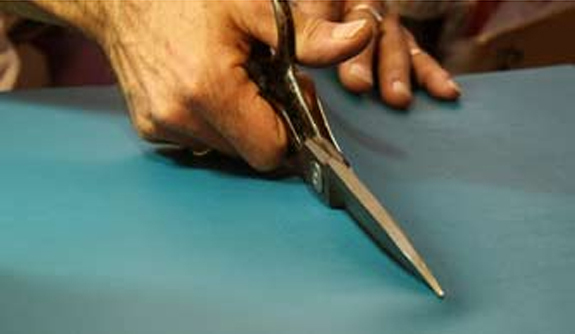 Making attractive bean bags is one thing, but manufacturing them to remain beautiful is our higher goal. That is why we use the very best materials to create them. 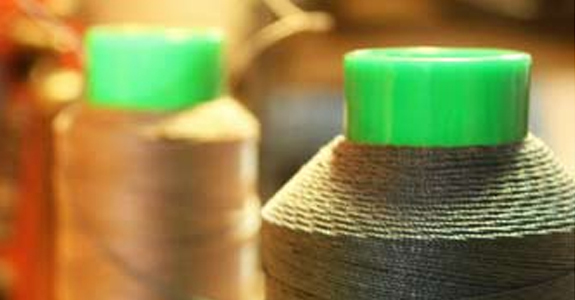 Take, for instance, the extra strong 25 Ply thread we use to sew our bean bags with. Not only is this thread resistant to the damaging effects of UV rays and water, but it can even endure soaring temperatures. It was the only way we felt comfortable offering a lifetime warranty. 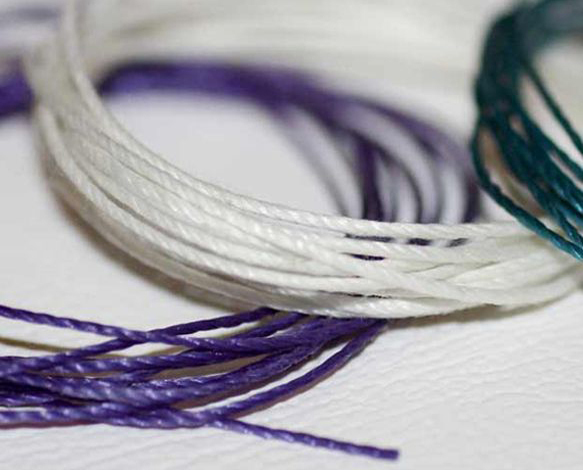 We use thread colours that match the different colour fabrics that you can choose from to keep design consistant. If you are apprehensive about safety, we have this aspect well covered. Exactly so. 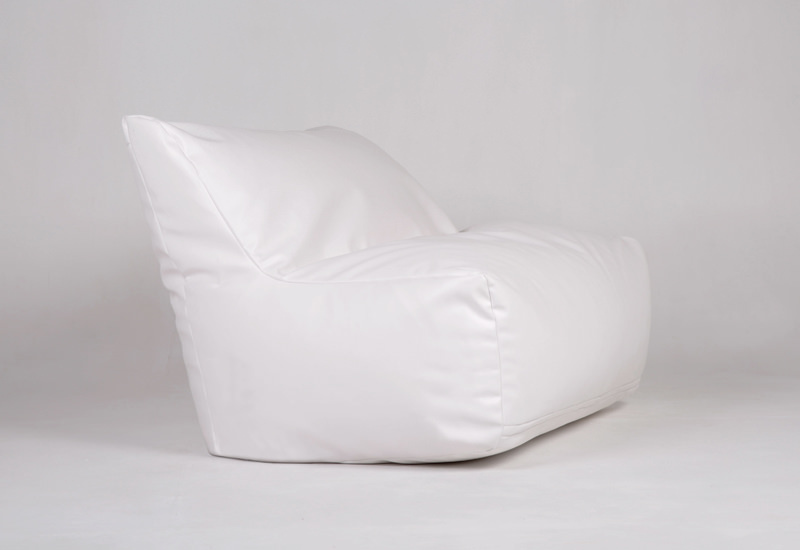 All of our bean bags are made with a safety zipper which has a safety trigger element built in. 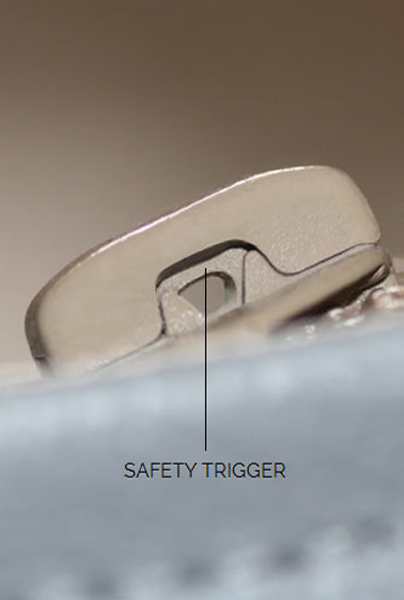 This trigger has to be raised – usually with something like a paper clip – so that it can open or close. 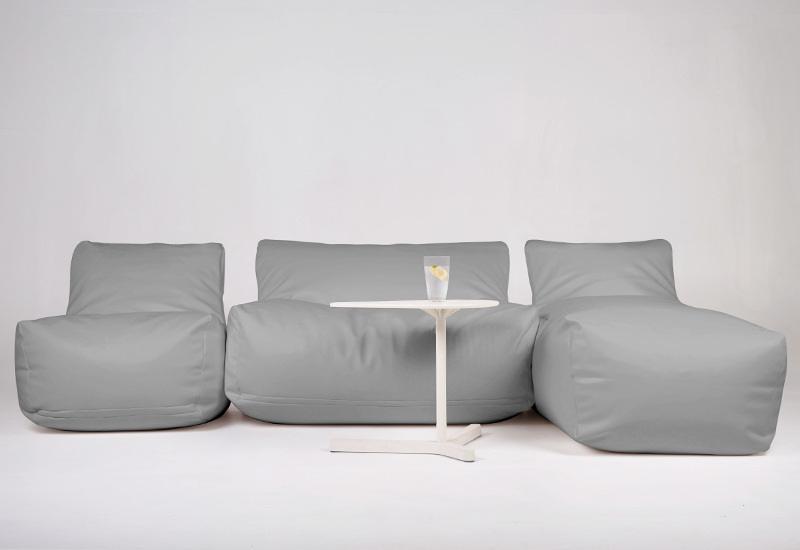 It doesn't matter how much rough handling you or your family subject the bean bags to. You won't need to worry about beans spilling everywhere, getting cuts or snags in clothes, carpet or furniture. So go on, have a jump on them! We have a strong eye for detail, especially when it comes to safety. And we took things one step further by covering our safety zippers with a small fold of fabric, ensuring that the bean bags cannot open by accident and that metal edges are carefully concealed. We had a rather lengthy 'gestation' period. During that time, we did all the trials and recorded errors we needed to improve, well prior to selling a single bean bag. 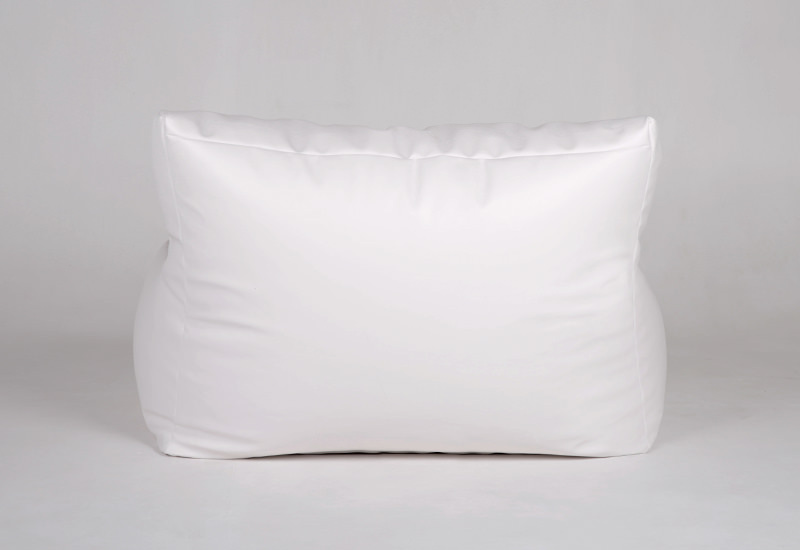 We wanted to make our bean bags suitable for the wide and varied conditions of life in Australia. And so for a span of many months, we tested many different materials and refined our processes to perfect the build, structure and safety of our products. 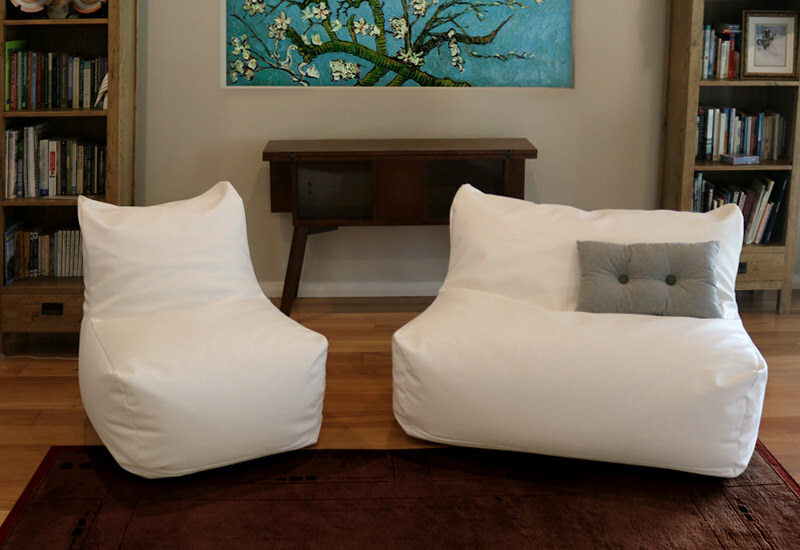 There's something unique and beautiful regarding our bean bags. We spend many hours handcrafting them and are only willing to let them go once we're happy with all the final details. 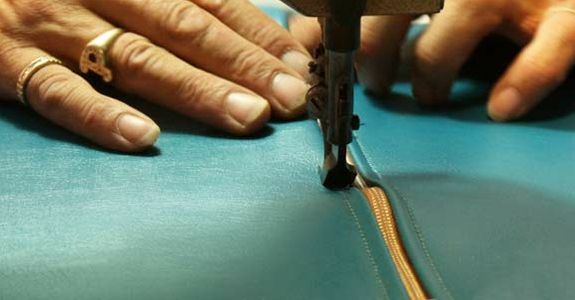 That is why at the end of the manufacturing process, and before leaving our workshop, each piece is inspected rigorously to ensure the safety zippers work to our standard and that thread lines and fabric are without imperfections. We find that attending to details like this can really impact the longevity of our bean bags in the long term. And it helps to satisfies our fussy need to make things as best we can. 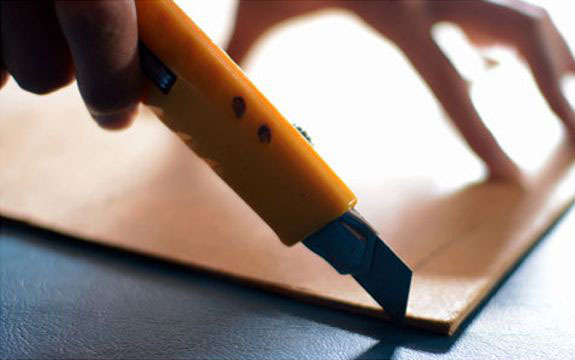 There's a whole different approach to making things by hand, as opposed to mass manufacture. There is an element of care and attention that goes into it to ensure that each item is the best that it can be. That kind of quality is immediately apparent when you see and touch the item. And importantly, it translates to a product that remains durable and beautiful over the long run. 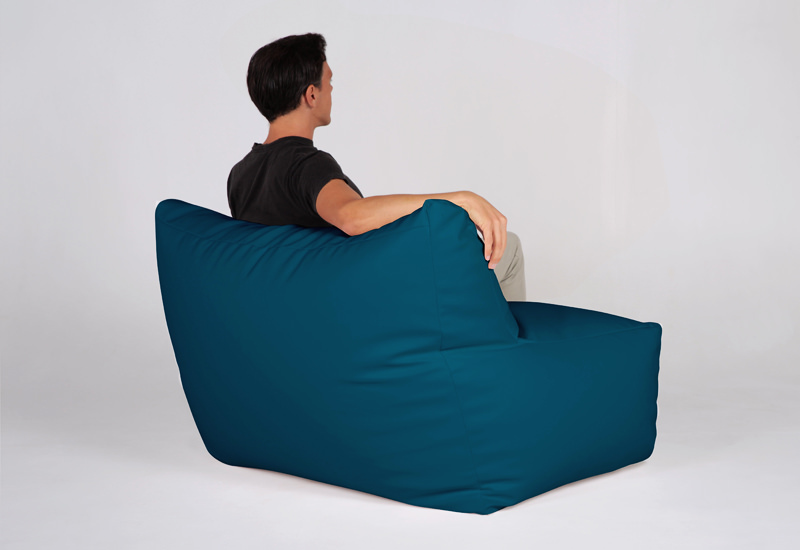 Bliss Bean Bags is part of a growing movement to bring back the human touch in a small manufacturing operation.We are a quality driven brand, where craftsmanship comes first. So you can feel the connective quality of an item crafted by human hand, created for human use. Feel the difference between having and using an item that disintegrates and quickly becomes landfill, and one that is especially designed to stay intact and last. 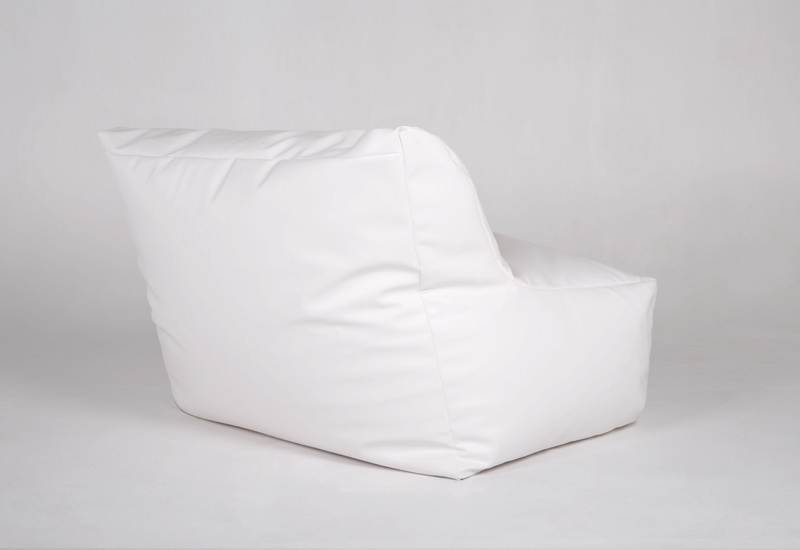 We have extensively tested each of our bean bag designs to ensure that they not only look appealing, but are also functional, safe, hygienic and can adapt to the way that they are used by people. 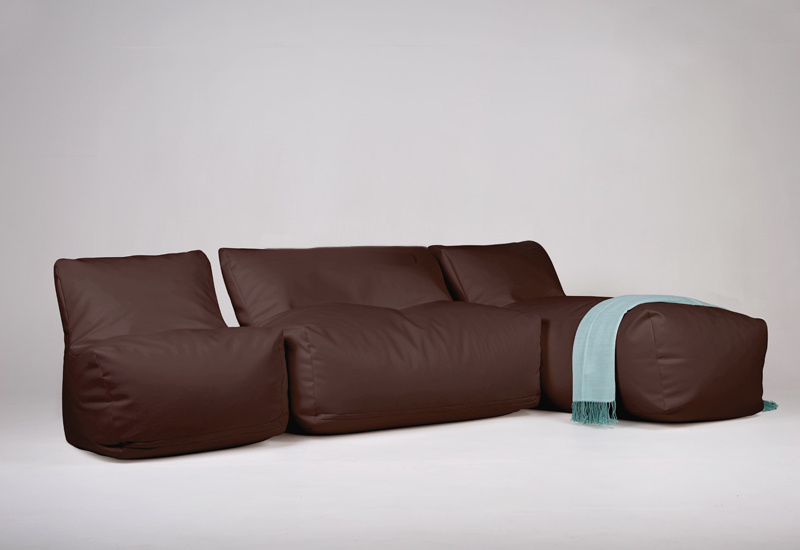 Both indoors and out.Our bean bags stay intact and beautiful despite years of harsh sunshine or lots of pouring rain. 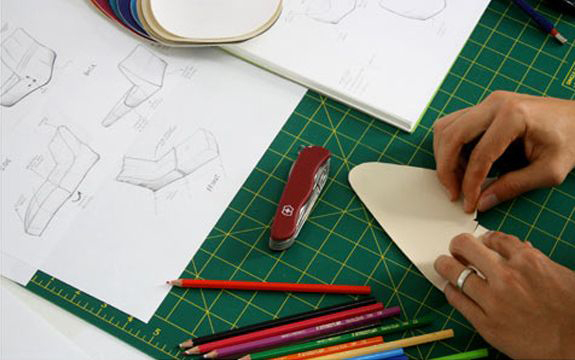 That's because we have spent years researching the very best materials – fabric, thread, zippers, safety elements – to allow us to create something unique: bean bags with a lifetime warranty. The bean bags we purchased are used in our business classrooms. Students are loving them. - Gail N.
We have three young children and I was initially concerned about durability- but this won't be an issue - LAURA M.